The FHA Streamline Refinance is a special mortgage product, reserved for homeowners with existing FHA mortgages. Homeowners with conventional mortgages via Fannie Mae or Freddie can’t use it. FHA Streamline Refinances are the fastest, simplest way for FHA-insured homeowners to refinance their respective mortgages. The FHA Streamline Refinance program’s defining characteristic is that it does not require a home appraisal. Instead, the FHA will allow you to use your original purchase price as your home’s current value, regardless of what your home is actually worth today. In this way, with its FHA Streamline Refinance program, the FHA does not care if you are underwater on your mortgage. In fact, the program encourages underwater mortgages. Even if you owe twice what your home is now worth, the FHA will refinance your home without added cost or penalty. The FHA allows for unlimited loan-to-value with its Streamline Refi program — a huge help to FHA homeowners. Except for this “no appraisal” benefit, the FHA Streamline Refinance is very much like other loan products. It’s available as a fixed rate or adjustable mortgage; it comes with 15- or 30-year terms; and there’s no prepayment penalty to worry about. Another big plus is that FHA mortgage rates are as low with the Streamline Refinance program as with “regular” FHA loans. The FHA’s main goal is to reduce its overall loan pool risk. 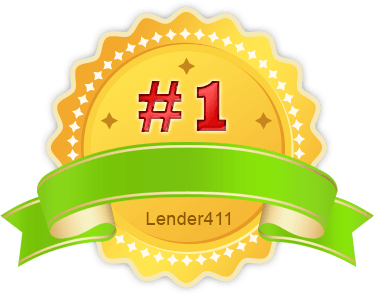 Therefore, it’s number one qualification standard is that homeowners using the Streamline Refinance program must have a perfect payment history stretching back 12 months. 30-day, 60-day, and 90-day lates are not allowed. Furthermore, loans must be current at the time of closing. Call or email me today to be pre-qualified for an FHA STREAMLINE REFINANCE.